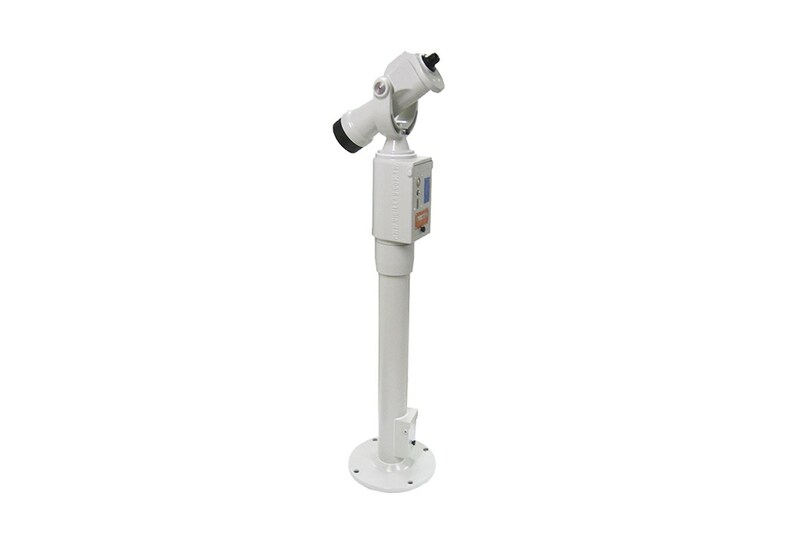 The HDC DFCT1 coin operated telescopes and the HDC DFCT2 coin operated telescope are our best selling coin operated telescopes. 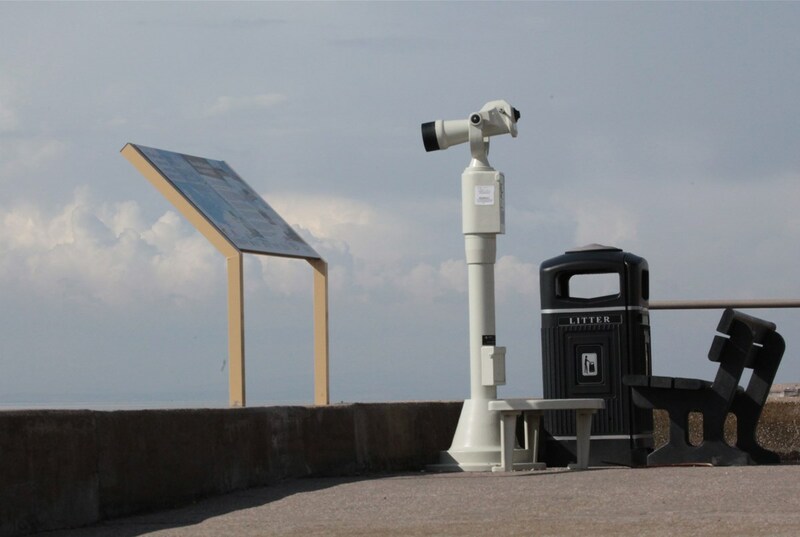 The difference between HDC DFCT1 and the HDC DFCT2 is that HDC DFCT1 comes with a mini base for mounting metal decks and on solid concrete bases and the HDC DFCT2 is fitted with a full base for mounting on wooden decks. 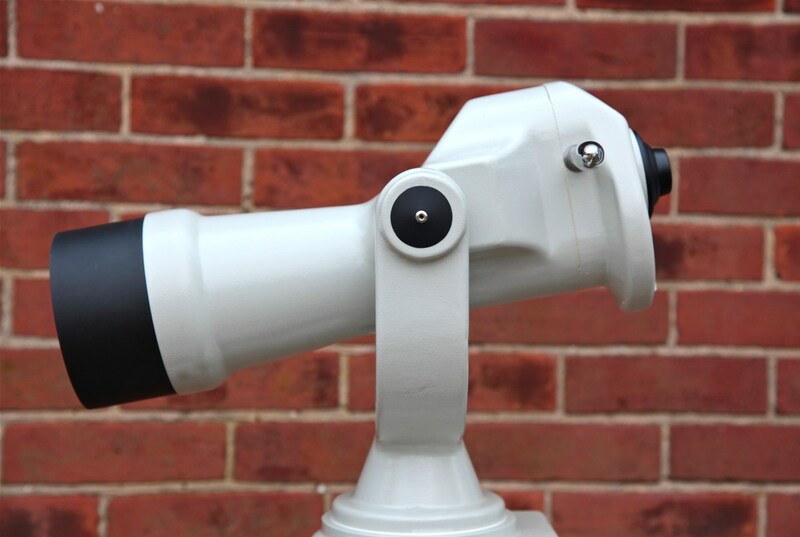 Our coin operated telescopes are hand built to order by our optical engineers and shipped anywhere in the world. 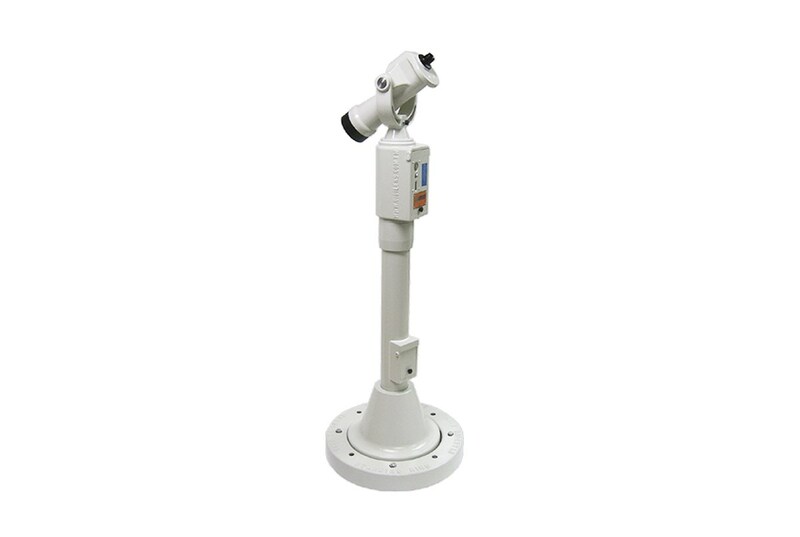 - Maximum magnification best for viewing long distance subjects or focusing on fine, close-up detail. 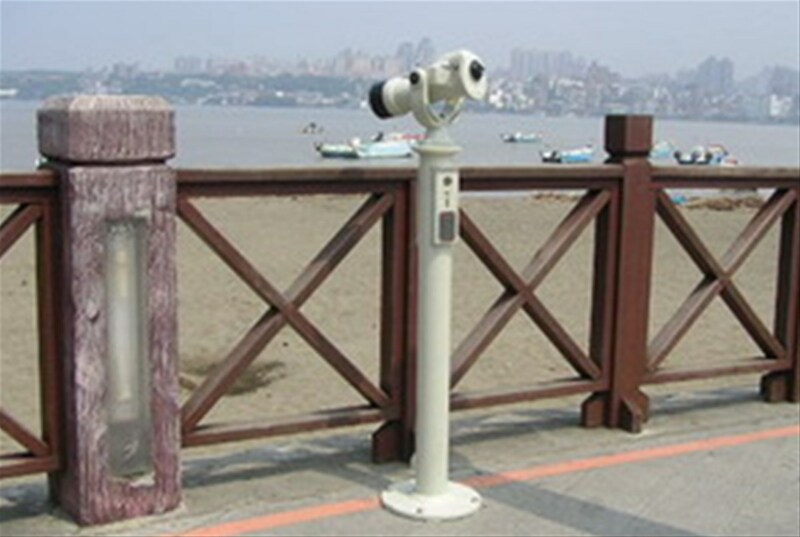 - Ideal for sea views, city-scapes and mountain vistas. 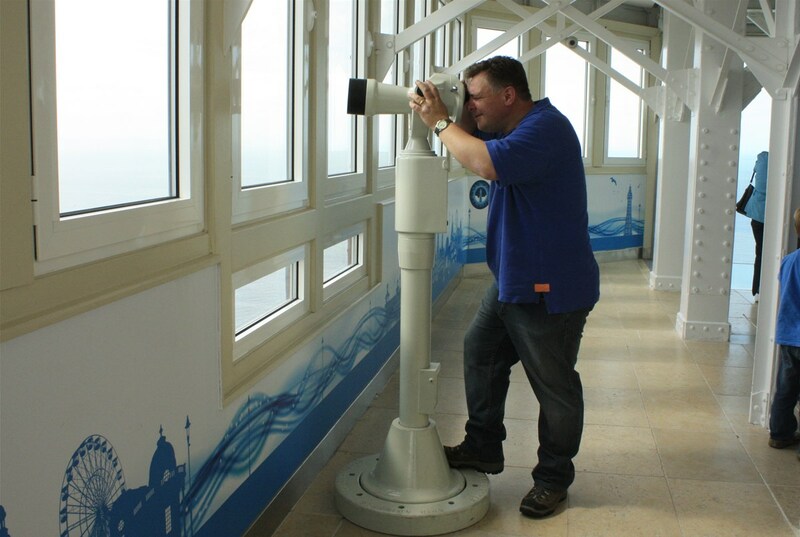 - Best all-round compromise magnification. Ideal for most situations. 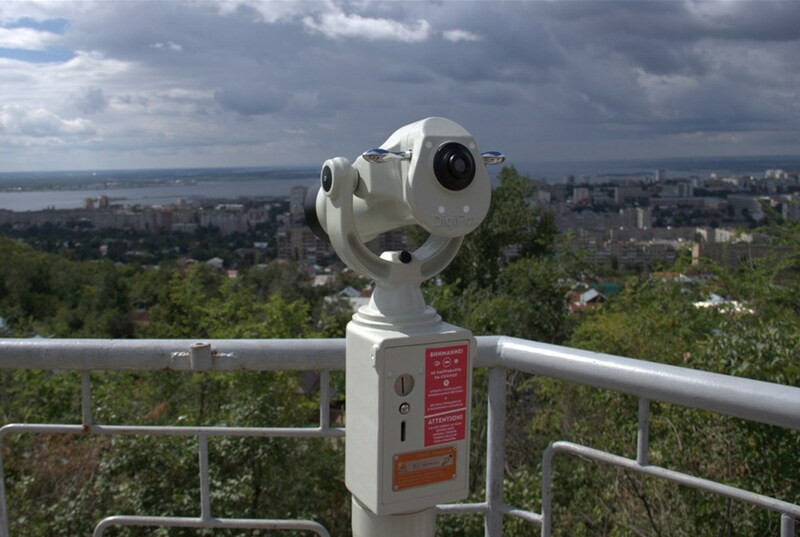 - Best for viewing subjects less than 1km away. 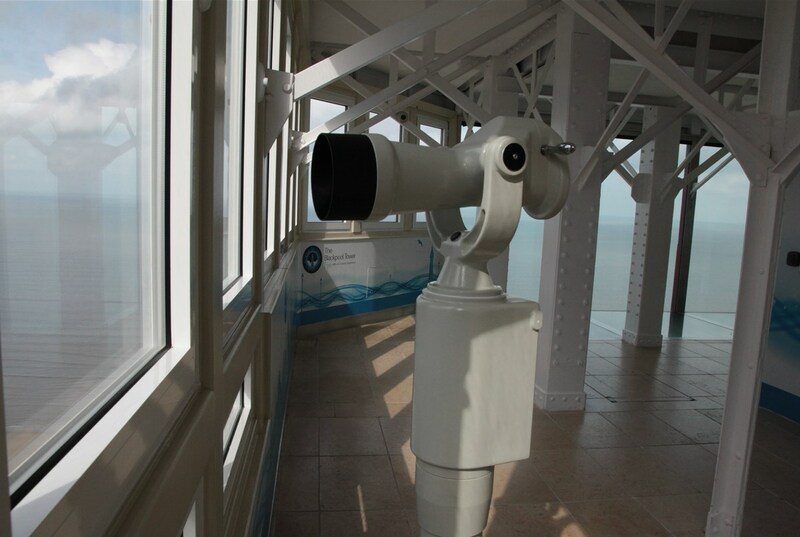 Ideal for wildlife watching. What coin do you want the coin chute to take? We can adjust the coin chute to take most coins in circulation today. 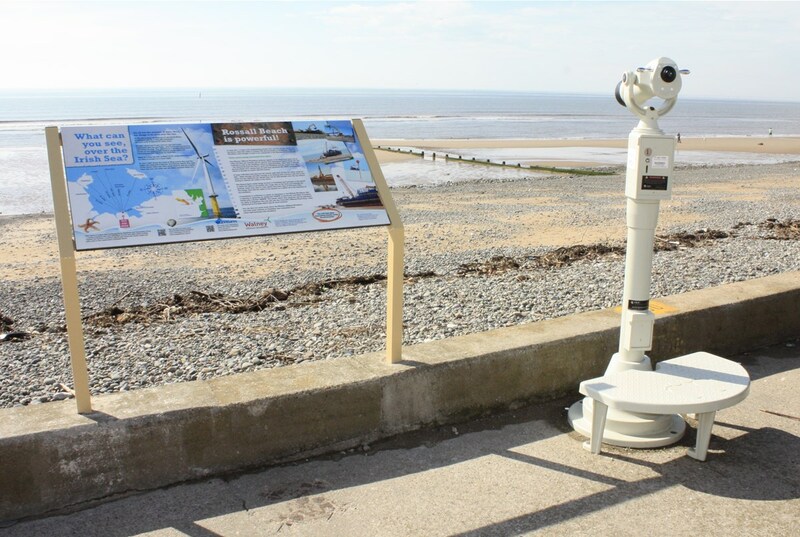 Do you need a step to allow children and smaller individuals to use the telescope or binocular? We offer the DF401 Half Step or the DF302 Ring Step. Find out more about the DF401 here. And find out more about the DF302 here. Contact us to get a quote and discuss your requirements.